L-Glutamine is the most common amino acid. 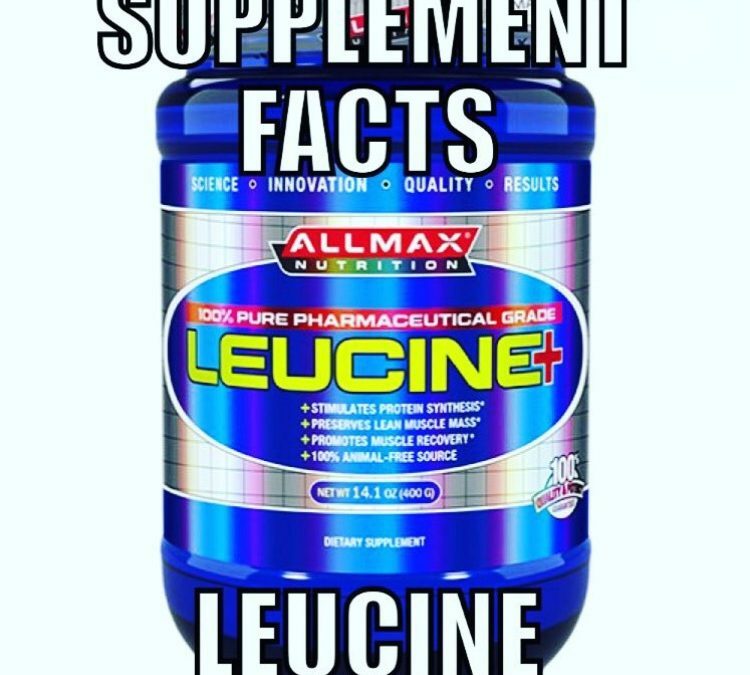 It makes up over 60% of skeletal muscle. It is also the primary supporter of nitrogen to the muscles and we all know how important nitrogen is for muscular development. – Increases protein metabolism, cell volumization and is anti-catabolic. – Increases protein synthesis. 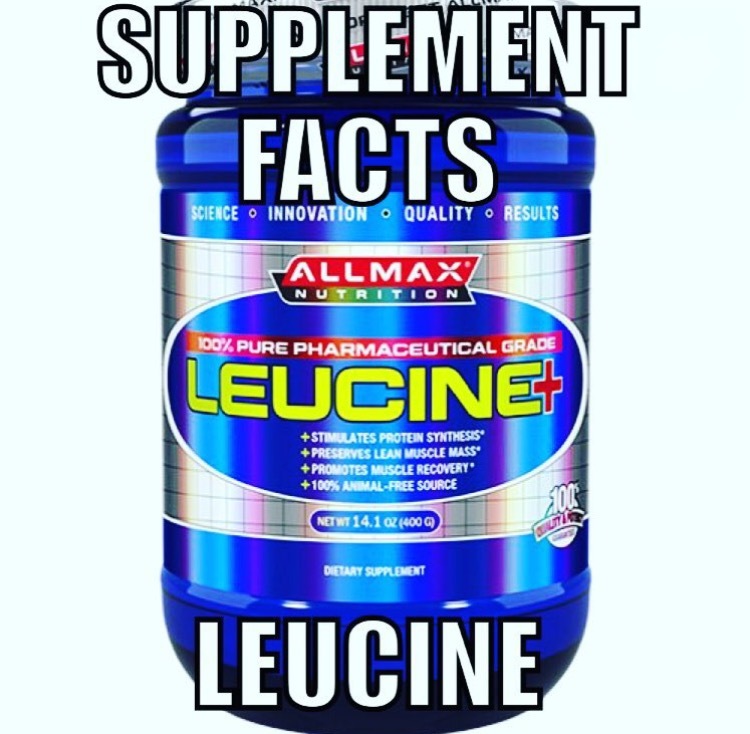 This means more protein into the muscle resulting in more muscle. – Increases Human Growth Hormone. Taking just 2g per day can increase Growth Hormone by 400%! – Increases absorption of nutrients. If you are a hard gainer it is most likely that you suffer from a very common condition called Leaky Gut Syndrome. This is because your intestine wall needs glutamine! 10g x 8 servings per day, for 5 days, mixed with water. 10g x 1 serving per day thereafter. 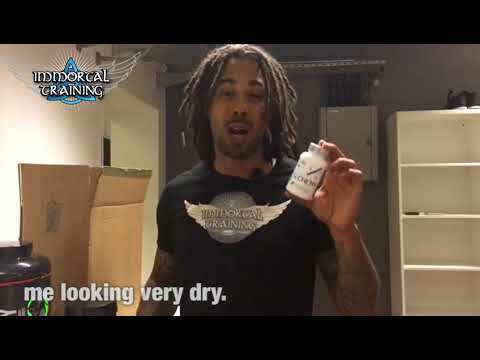 If your stomach feels funny in the first 5 days don’t worry – the glutamine is doing it’s job! – Boosts immune system. – Cures ulcers! That’s right! 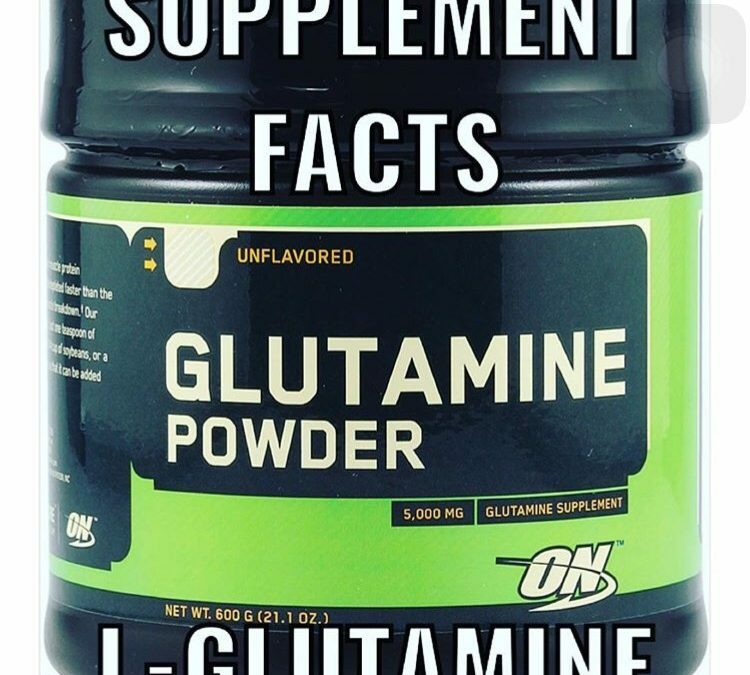 Research shows that supplementing just 1.6g of glutamine per day has a 92% ulcer cure rate!